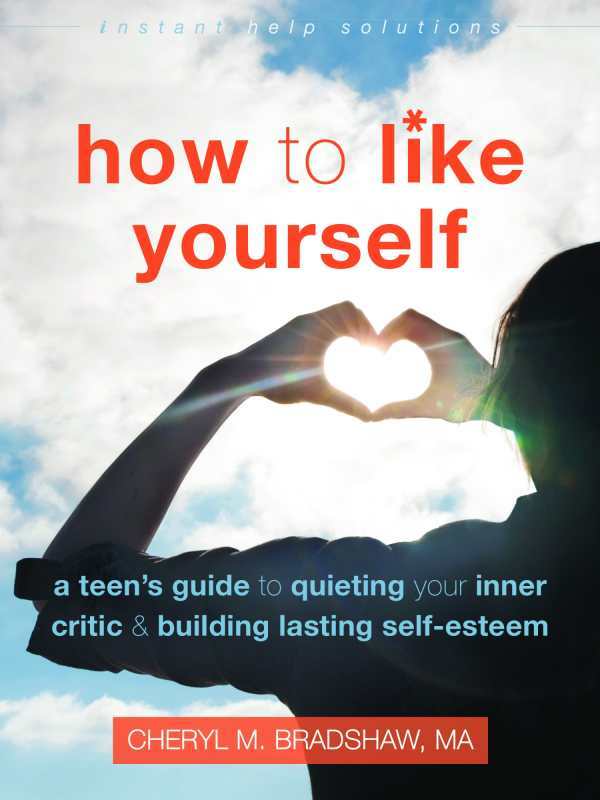 In How to Like Yourself, university counselor Cheryl Bradshaw reassures teens that they are likeable and can make meaningful connections with others simply by being themselves. According to the personal yield theory, she writes, we make the best decisions we can at any given time considering our personality and circumstances. Accepting this should help young people forgive themselves and embrace where life has taken them. Although there is a “fine line between conceit and confidence,” Bradshaw feels it is essential for teens to build self-esteem by listing their skills and talents. Another necessary step is to defeat what she playfully refers to as the “Inner Critic Know-It-All” (or “ICK”) by recognizing common thought traps like worst case scenarios, overgeneralization, an all-or-nothing approach, and emotional reasoning. A conversational tone and plenty of real-life scenarios make this a practical handbook that will fill a unique niche in the self-help market. The 80–20 rule (“Life is 20 percent what happens to you, and 80 percent how you react”) empowers teens to see their thinking and personality as a lifetime creative project. Working with relatable examples like tackling public speaking and seeking to become more outgoing, Bradshaw gives straightforward advice on setting SMART goals and using the robot technique (stop overthinking and just do it by breaking a task into a sequence of tiny actions) to make big changes achievable. Structured in three thematic sections—the past, the present, and the future—this heartening book emphasizes that no matter how much we change over time and how many versions of ourselves we inhabit (“Sad You,” “Angry You,” etc. ), in essence we are always the same, basically likeable people.